Welcome to the web page for Del Mar College’s Morris L. Lichtenstein, Jr. Center for Early Learning. 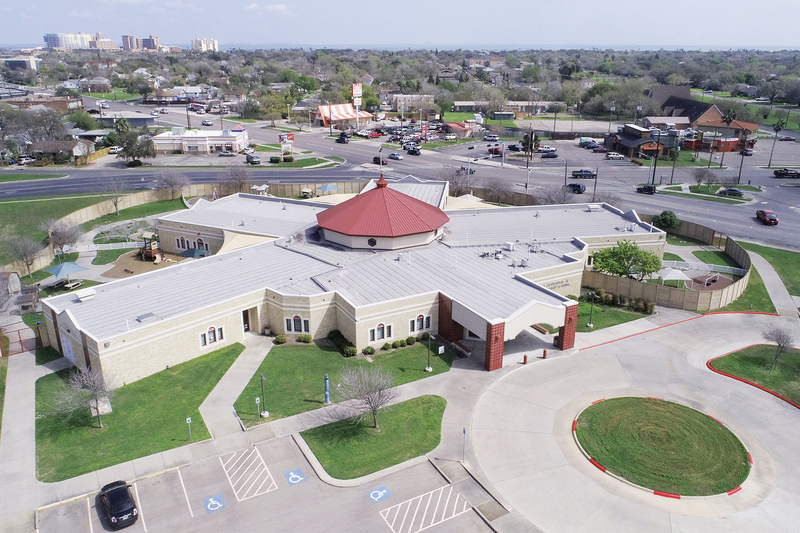 Located on the College’s East Campus at the intersection of Staples and Kosar streets, our motto is “Where tomorrow’s dreams begin.” The Center provides quality childcare for Del Mar College students and employees as well as Corpus Christi-area families. We also serve as a lab school modeling best practices in the care and education of young children for students pursuing careers through the Child Development/Early Childhood program. Families from Corpus Christi and the surrounding area are encouraged to visit us and apply for services for their children. Parents can expect quality care in a learning-focused environment. The Texas Workforce Commission has awarded the Center their highest quality rating as a four-star Texas Rising Star program. The Center offers year-round programs for children ages 18 months to five years old. For information about enrollment, fees and tuition and hours of operation, call us at (361) 698-1083. 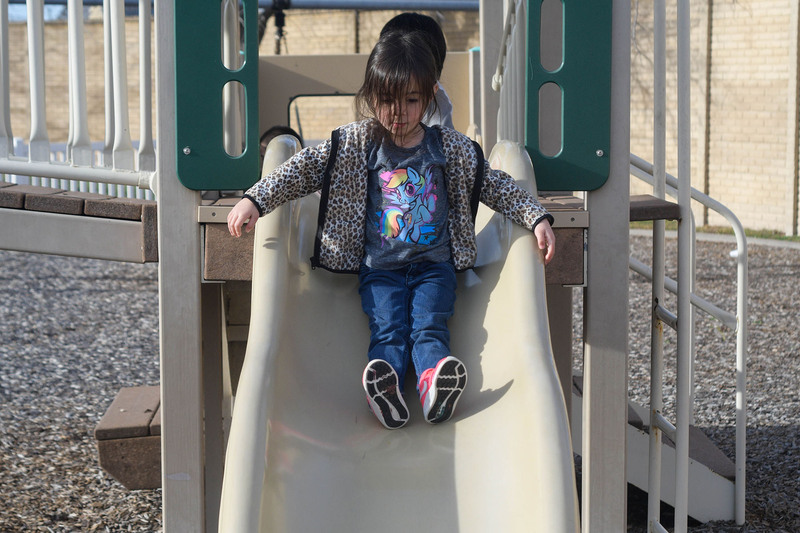 The Center features four state-of-the-art playgrounds designed with age appropriate equipment for children enrolled at the facility. Children also receive breakfast, lunch and an afternoon snack that are developed by a certified nutritionist. 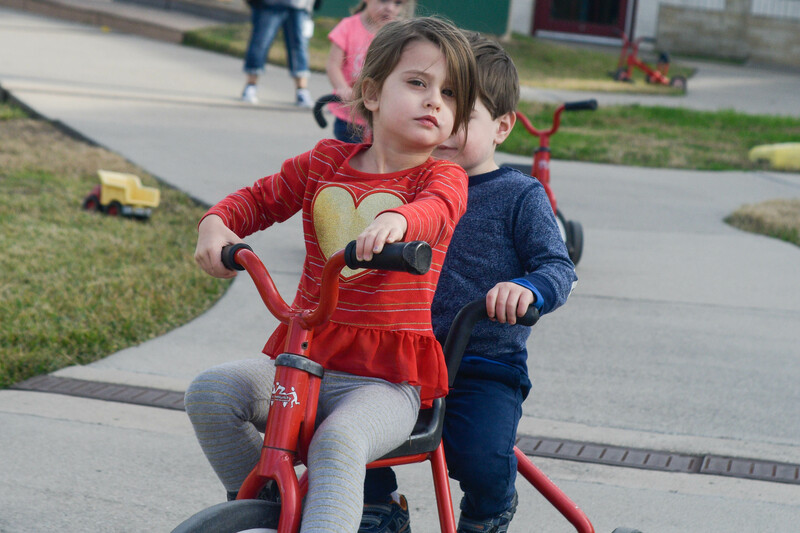 Our teaching staff plan and implement developmentally appropriate activities for each age group with daily schedules providing a balance between child-directed and adult-directed activities, quiet and active time and inside and outside play. Children have daily opportunities to read books, use a variety of media, explore math and science materials, experience music and work alone or together with friends. The Center’s Pre-Kindergarten program is Texas School Ready-certified with lesson plans built around themes that interest children. Early literacy skills begin with our youngest toddlers and continue through the Center’s program. Activities that teach children to read, write and use mathematical thinking are incorporated throughout the day.